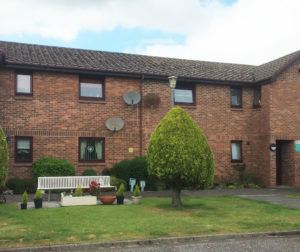 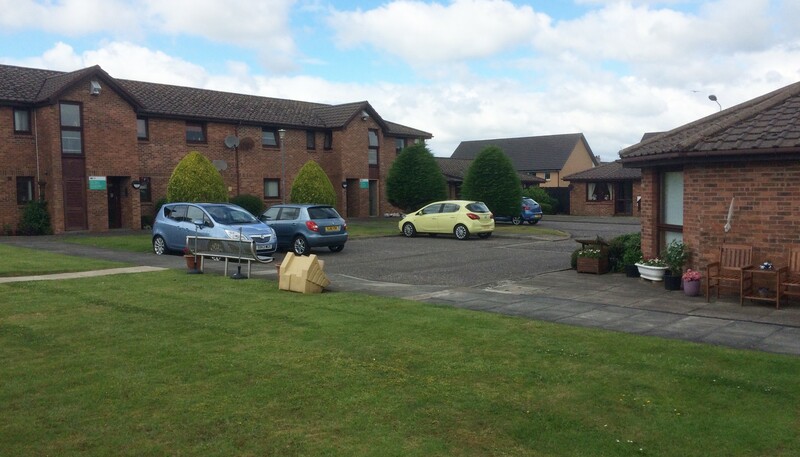 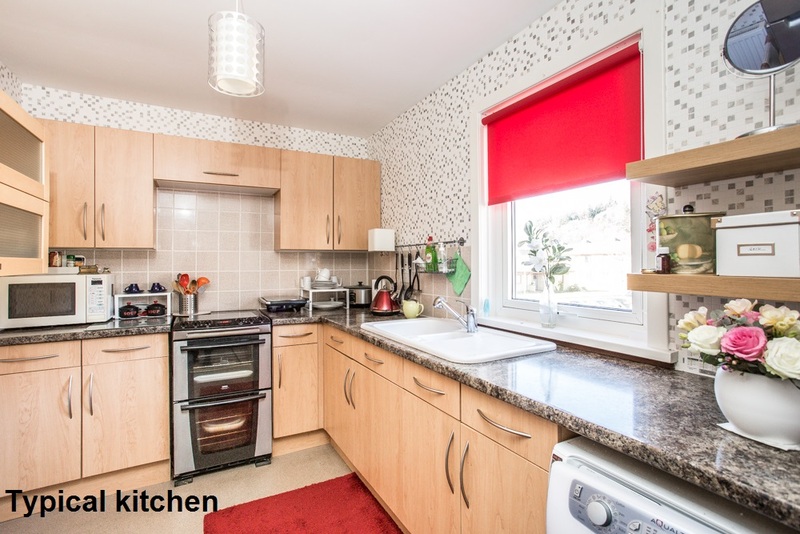 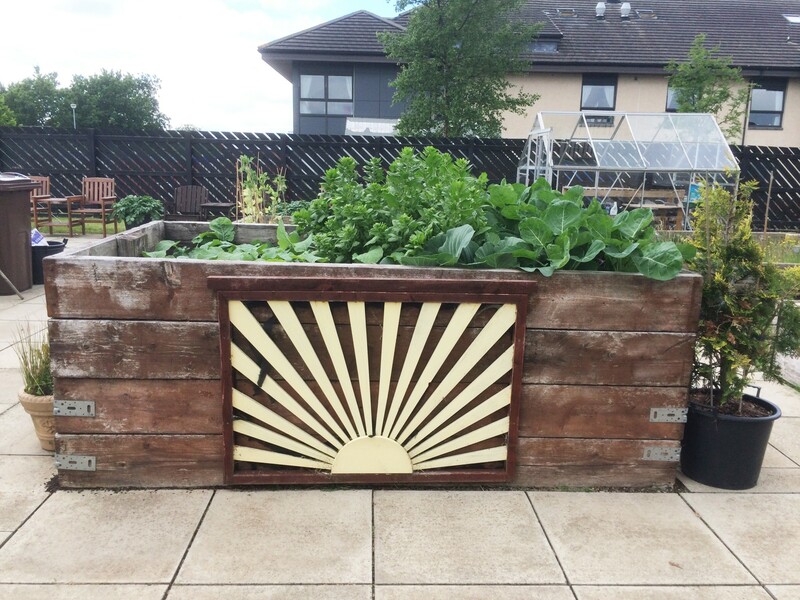 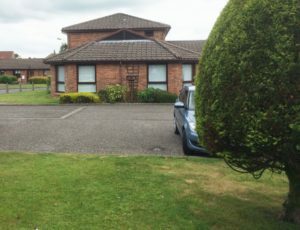 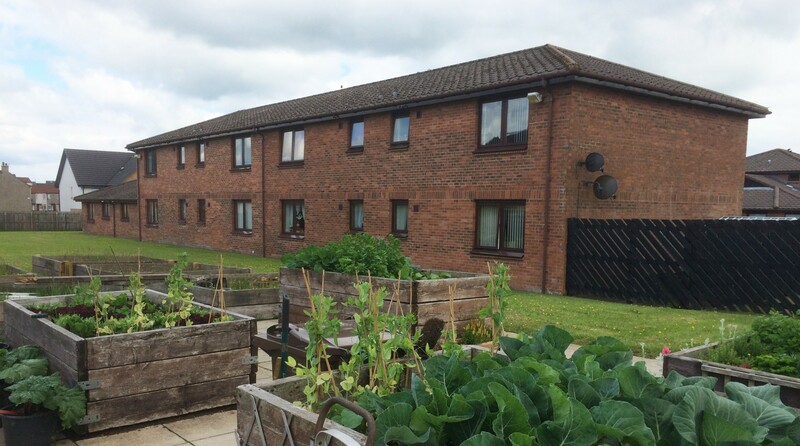 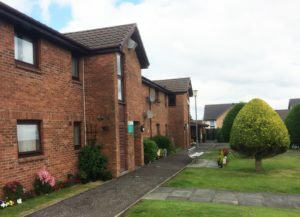 Creighton Court is situated in the north of Kilmarnock, in the Onthank area. 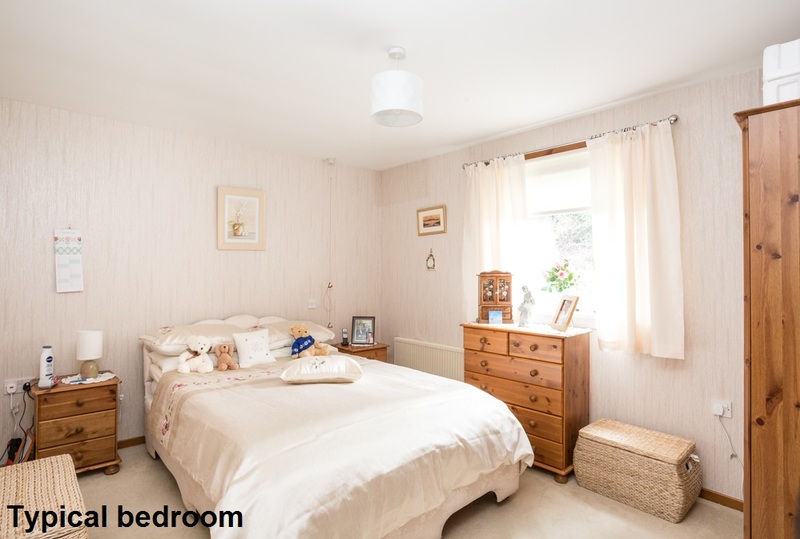 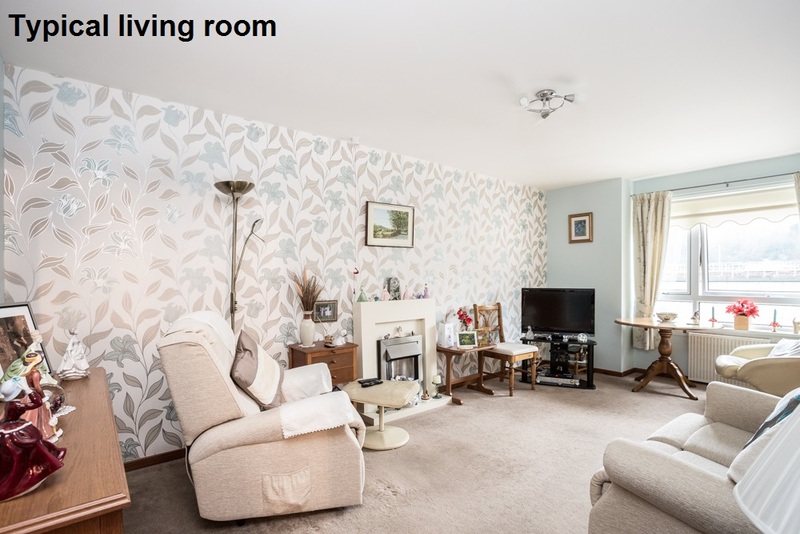 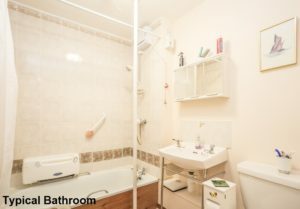 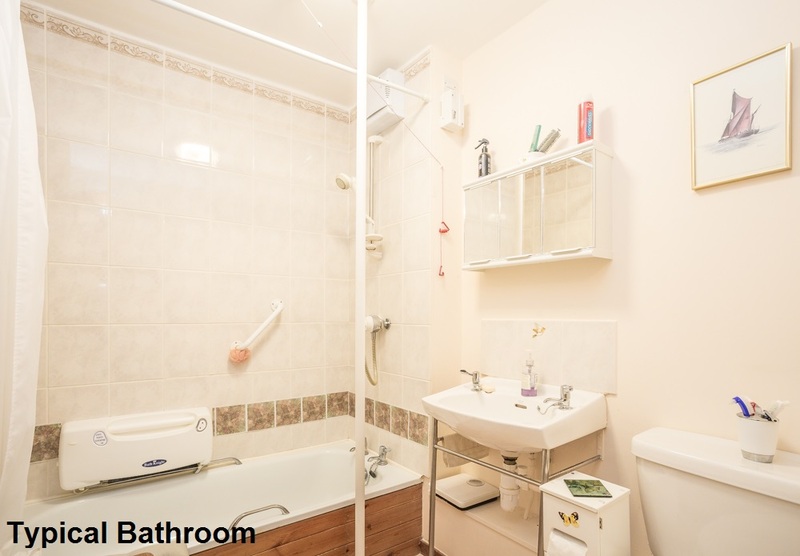 There is a small range of shops and other amenities within walking distance, as well as a bus stop with regular services into the town centre where a wide range of shops and other amenities can be found. 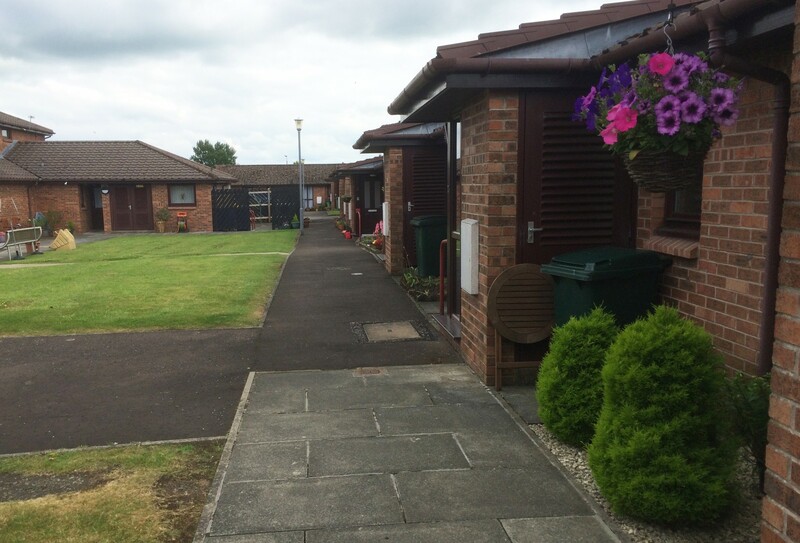 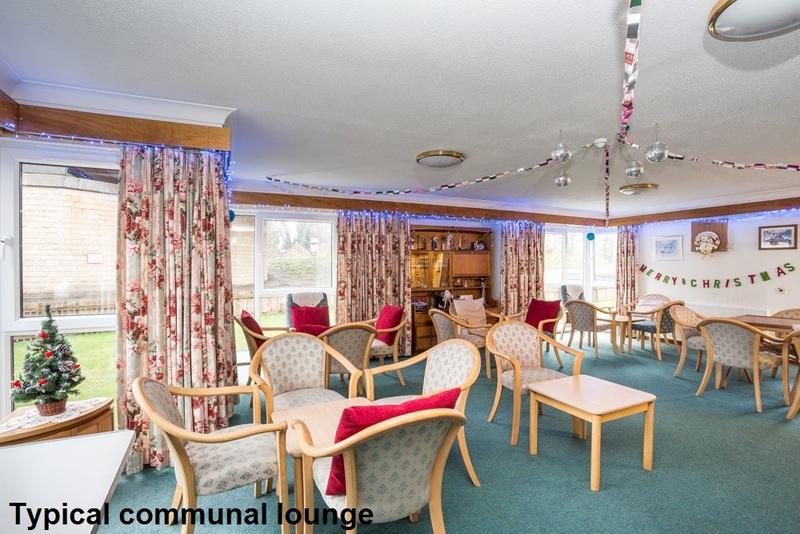 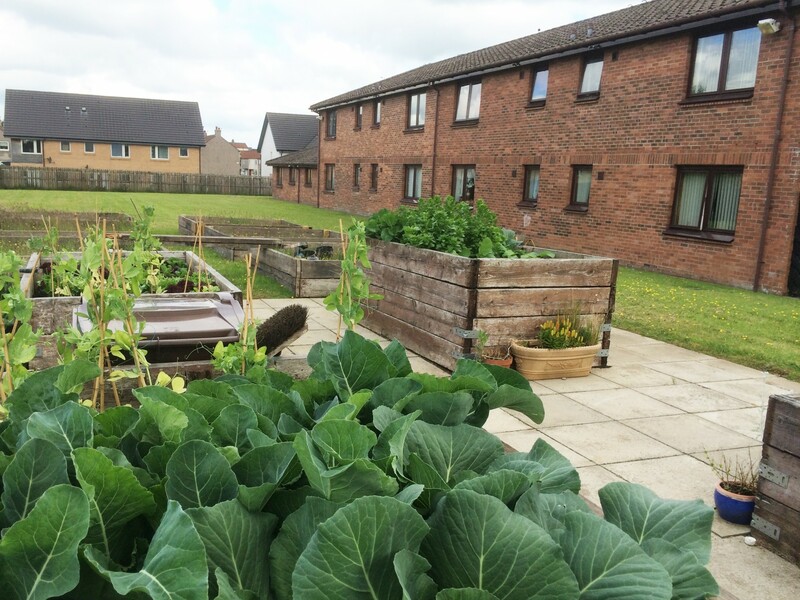 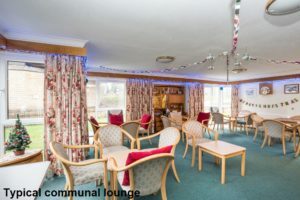 Creighton Court is a sheltered housing development, made up of 31 mostly one bedroomed flats. 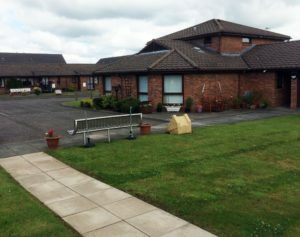 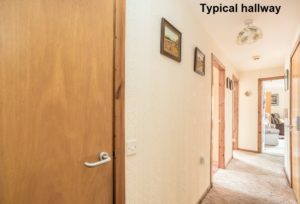 A Sheltered Housing Manager is onsite five days as week to help out in an emergency and to look after the day to day administration of the development.